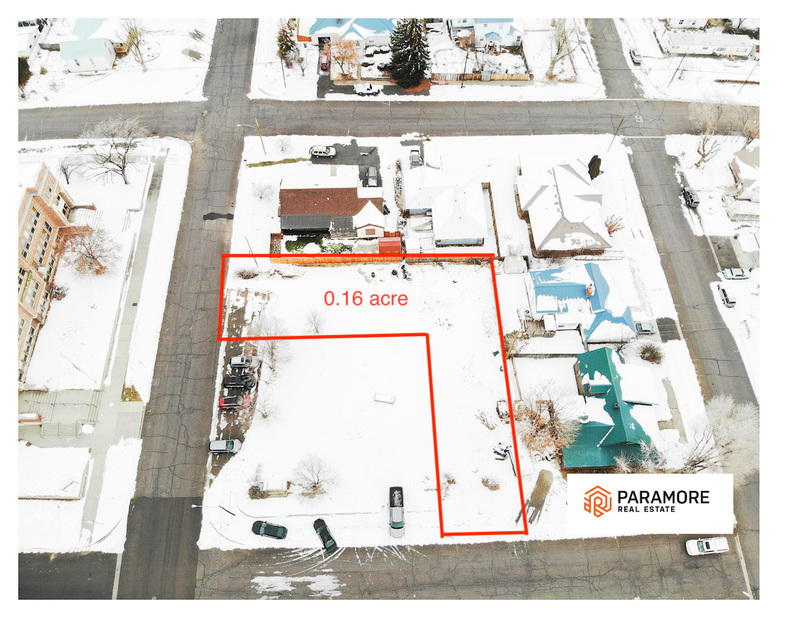 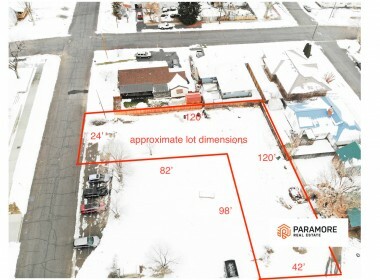 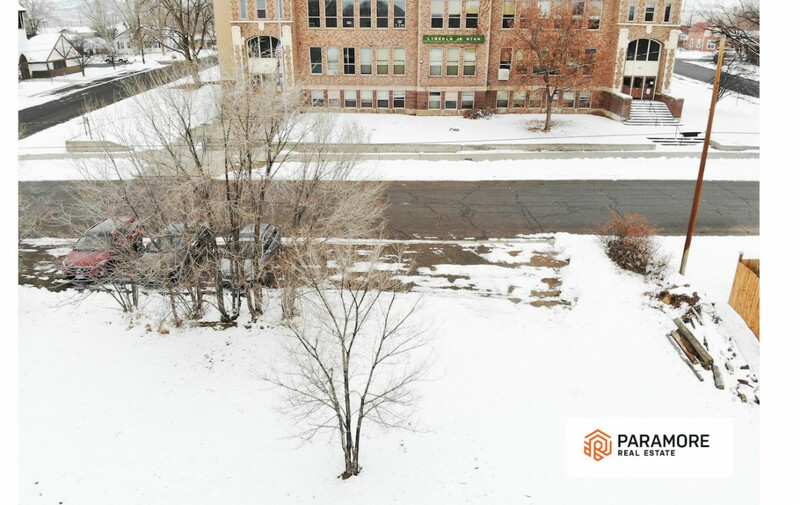 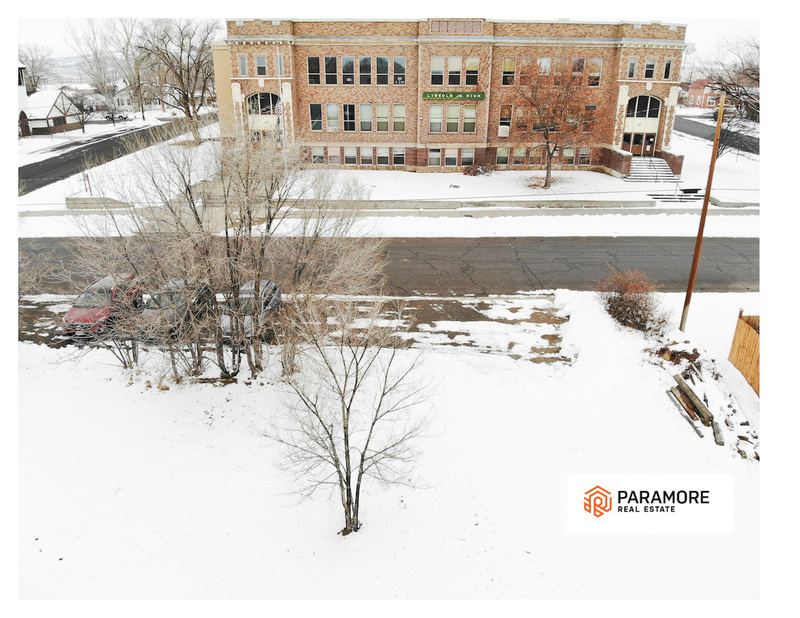 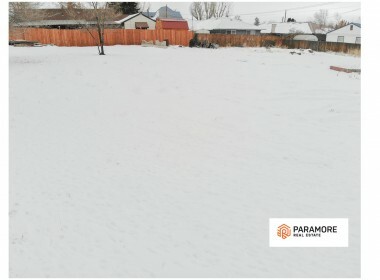 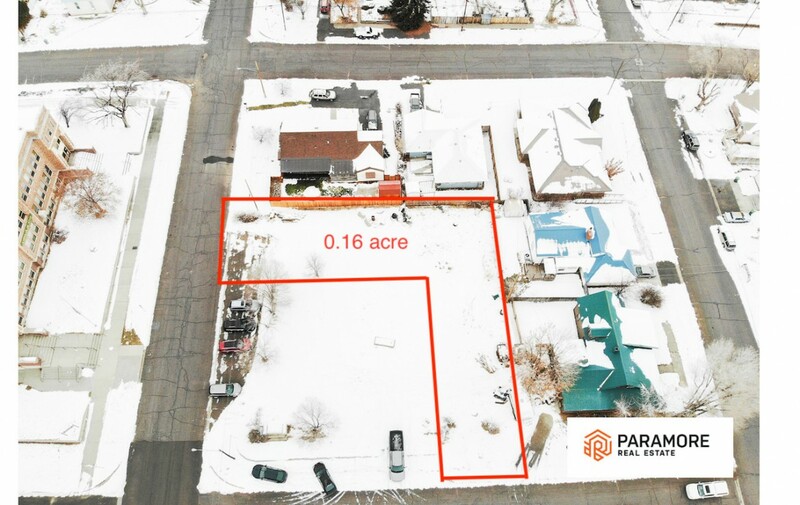 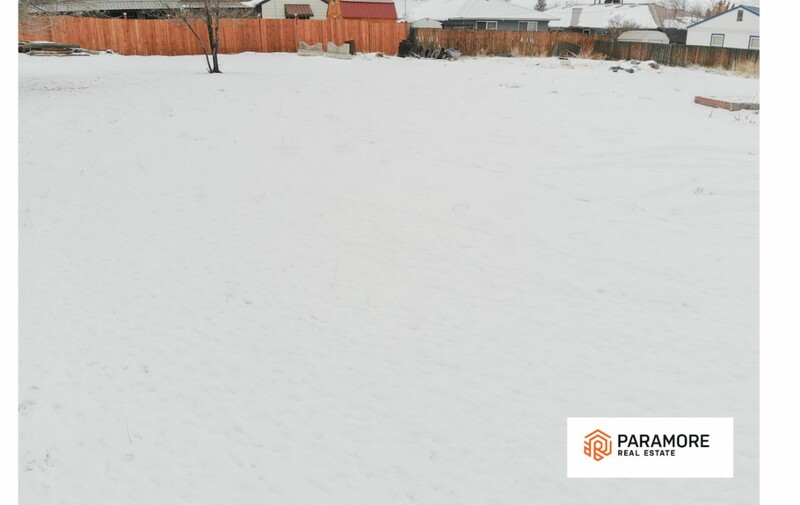 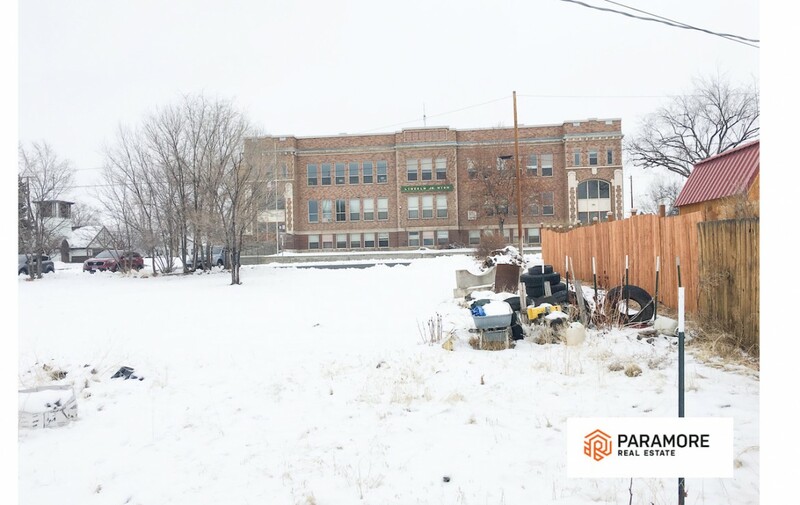 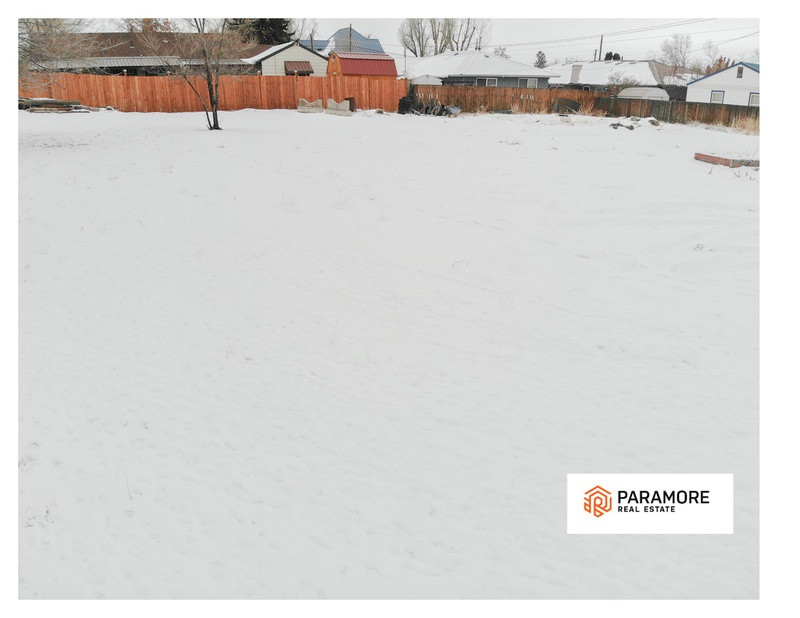 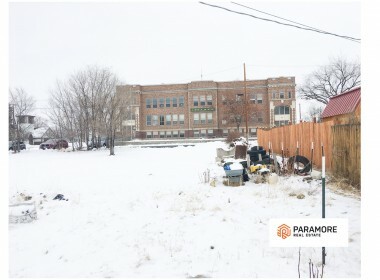 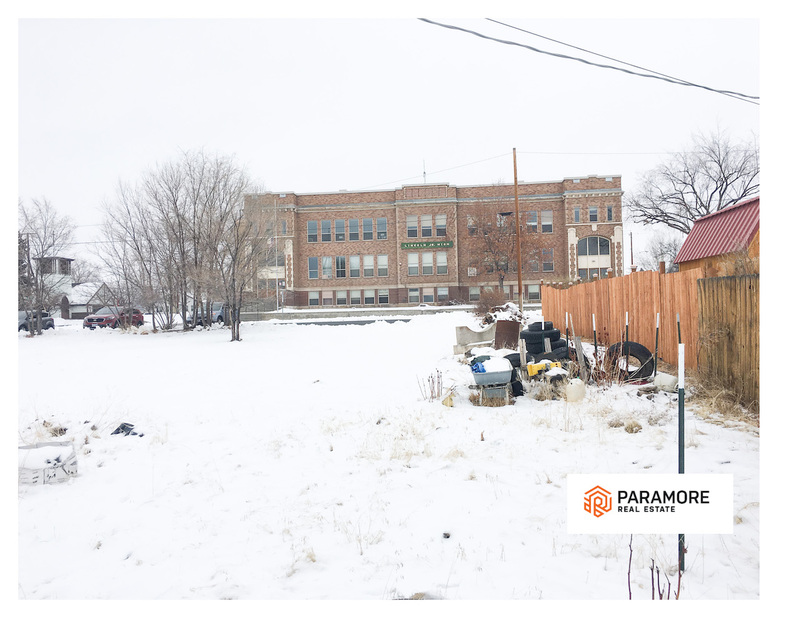 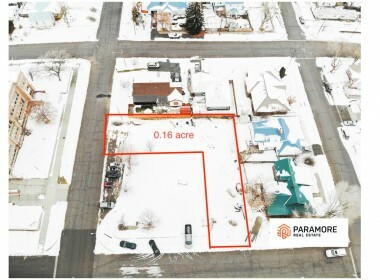 This 0.16 acre residential lot in town is flat, close to shopping, restaurants, and more! 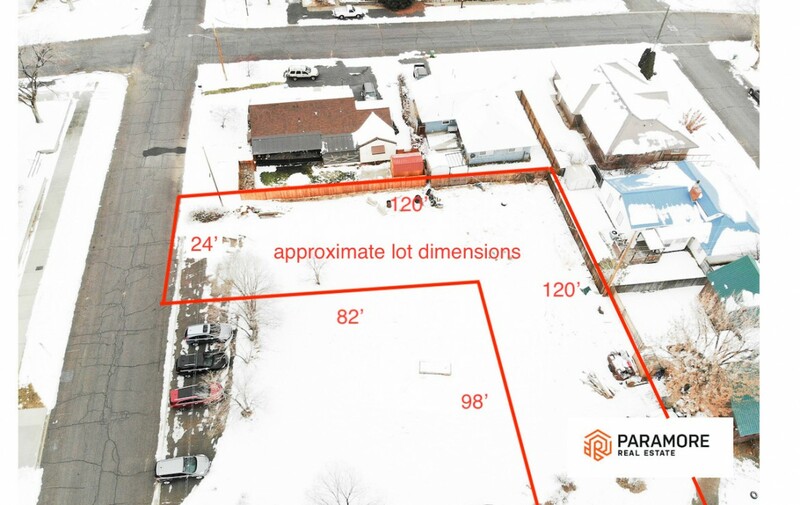 Big enough to put a shop or potentially a smaller home. 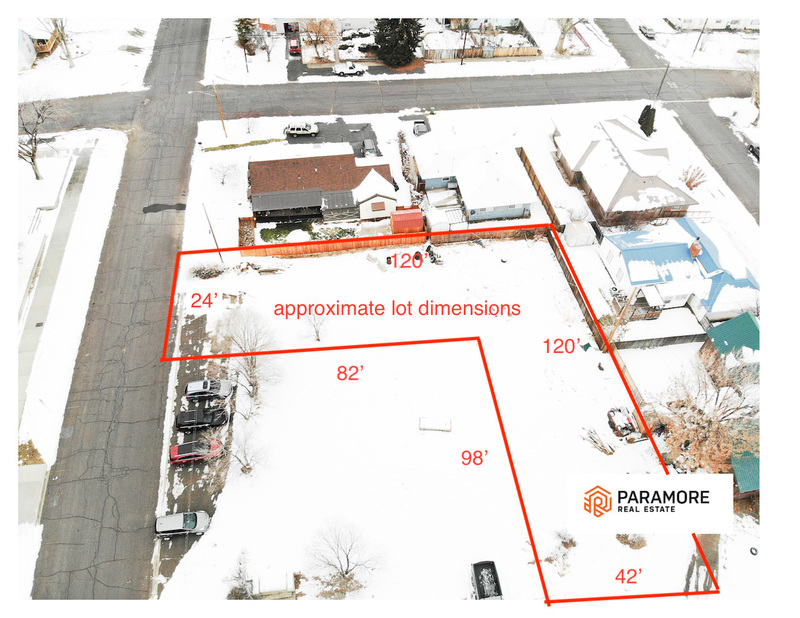 There is the option to buy the adjacent lot for a combined .36 acre lot.